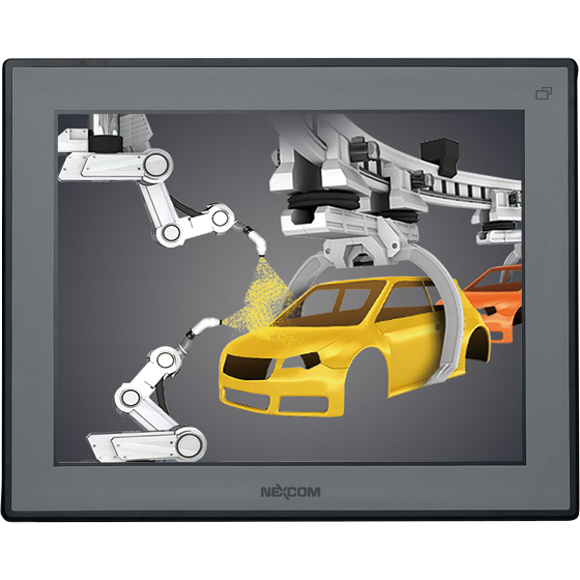 15" 4:3 LCD display APPD 1500T is based on a 5-wire resistive touch screen. It has 400 nits brightness and can support resolutions up to 1024x768. APPD 1500T is ideal for space-critical environments where systems and displays are kept apart. 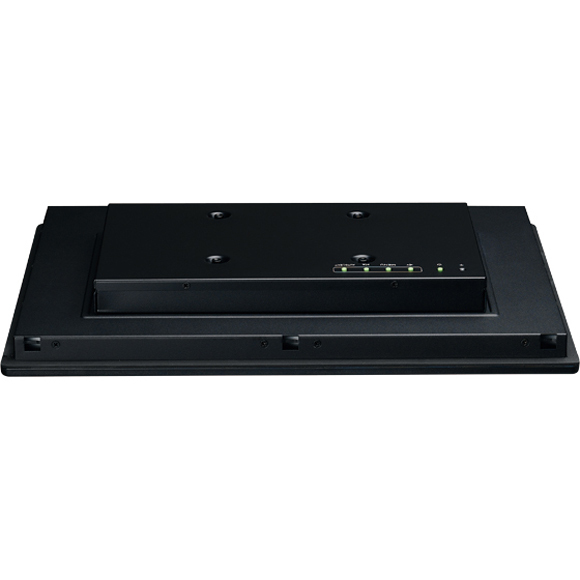 In addition, APPD 1500T adopts a flush panel design and has IP65 front panel. 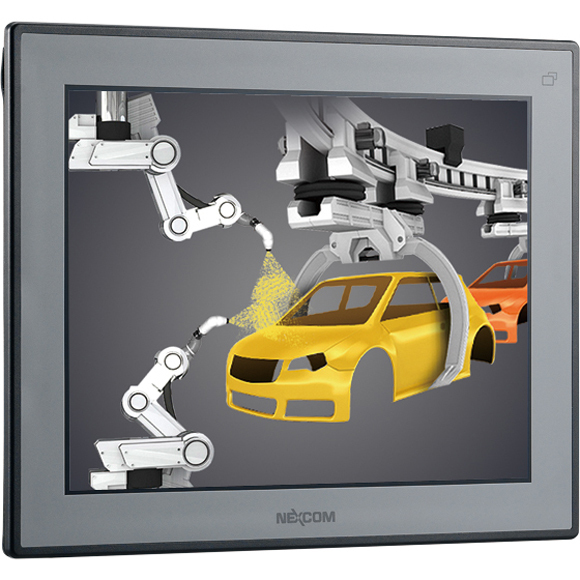 APPD 1500T provides prevailing video interfaces: VGA and DVI, supporting both digital and analog signals; touch screen can be connected with RS-232 or USB ports. 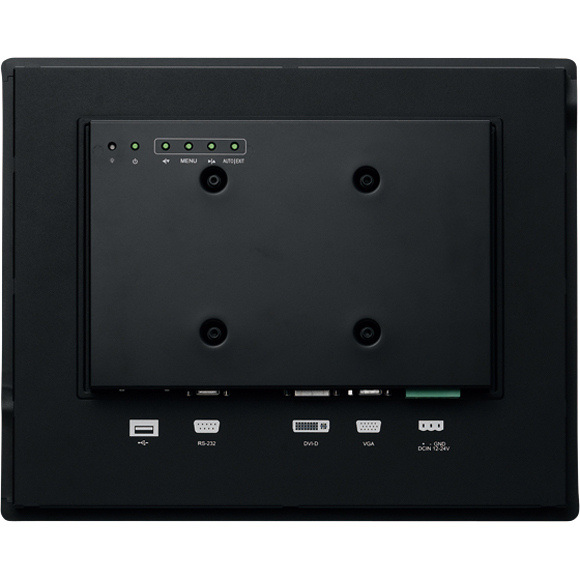 Moreover, APPD 1500T supports 12~24V power input and offers panel mount and VESA mount, allowing users to choose the mounting method that meets their situation. 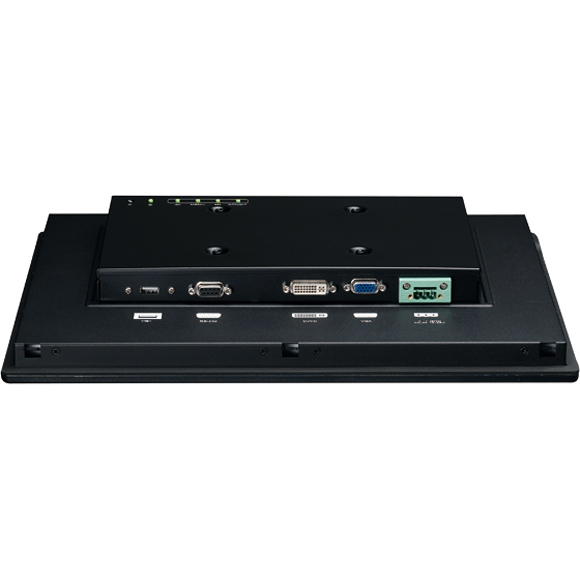 APPD 1500T is the best solution for NEXCOM NISE fanless computer, NViS security surveillance series and APPC panel PC when a second display is required.